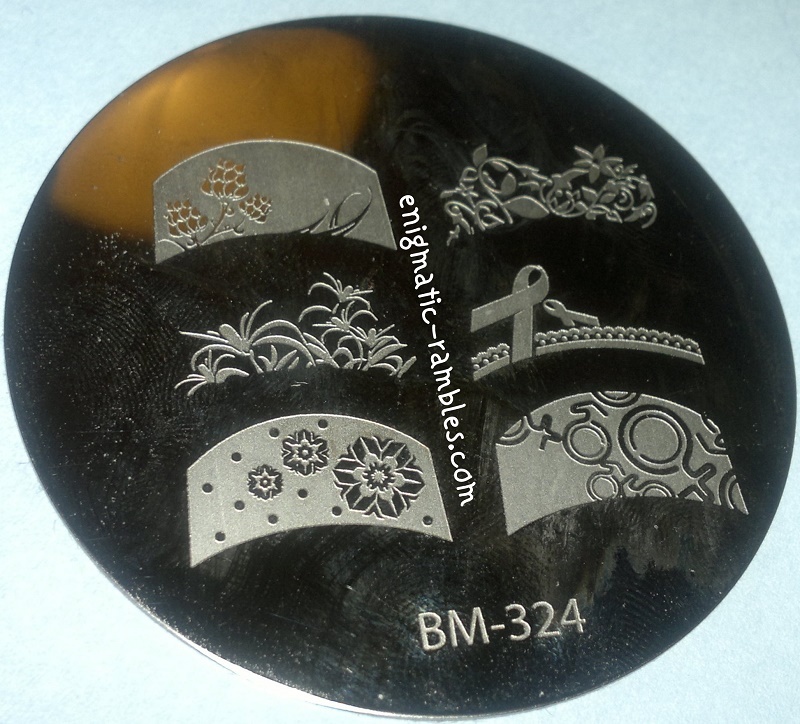 BM324 is a french tip plate, I haven't really used these. However they all did stamp well. 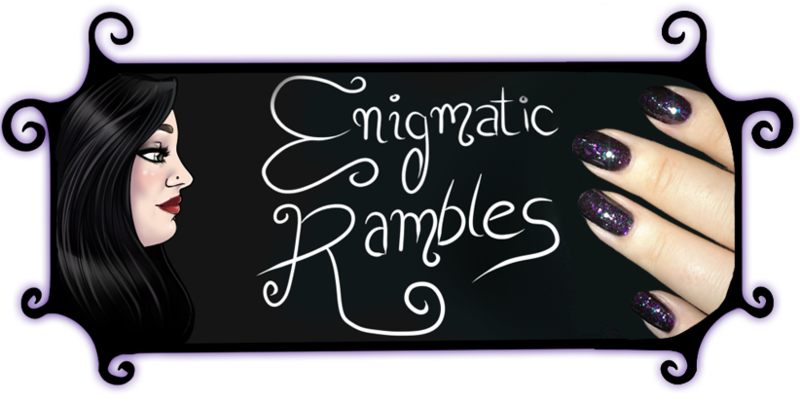 I love that blue with the silver stamping. These stamped stamped very well and the images are clean and sharp. I like that stamping plate a lot now that I see it in "action". 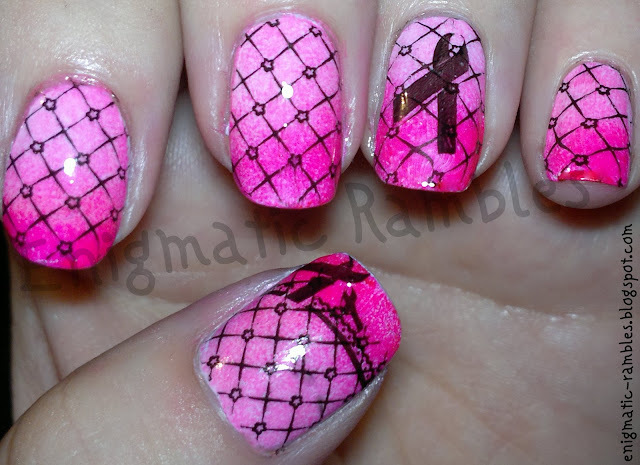 I like the fishnet mani too with the gradient and the ribbons. I used to have a youtube video on how to stamp but I didn't like it. But I have a new one showing how I did today's nails which shows how I stamp in it so maybe that will be useful?